Busy lives. Barriers to donating. Juggling multiple management tools. There are all kinds of things that could be preventing you from truly connecting your members. 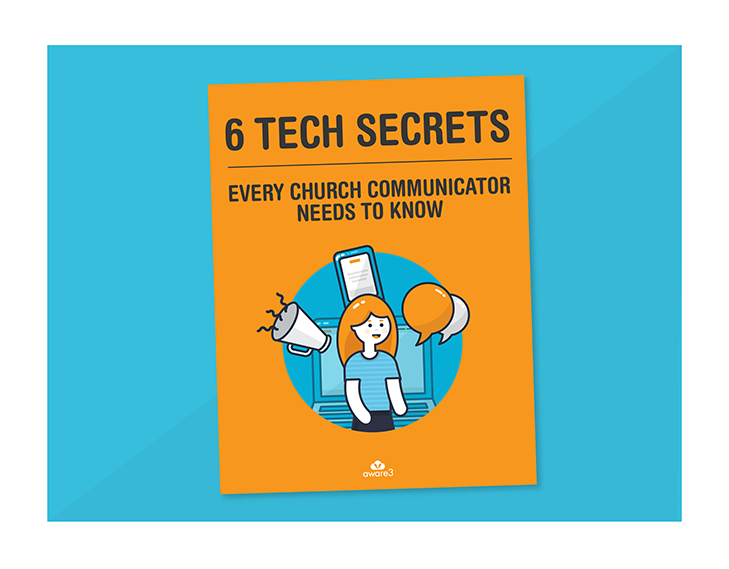 Win with your communications strategy and help members stay tuned into what’s most important at your church. 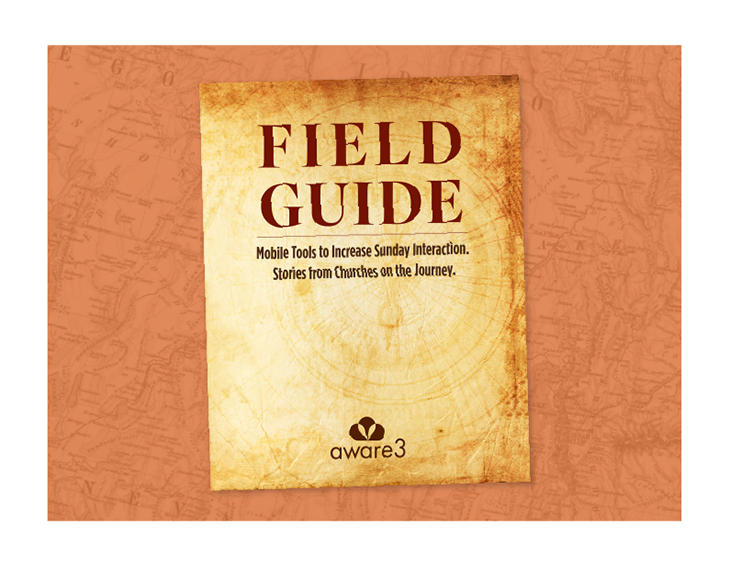 Is your ministry, missions or outreach sometimes falling flat? 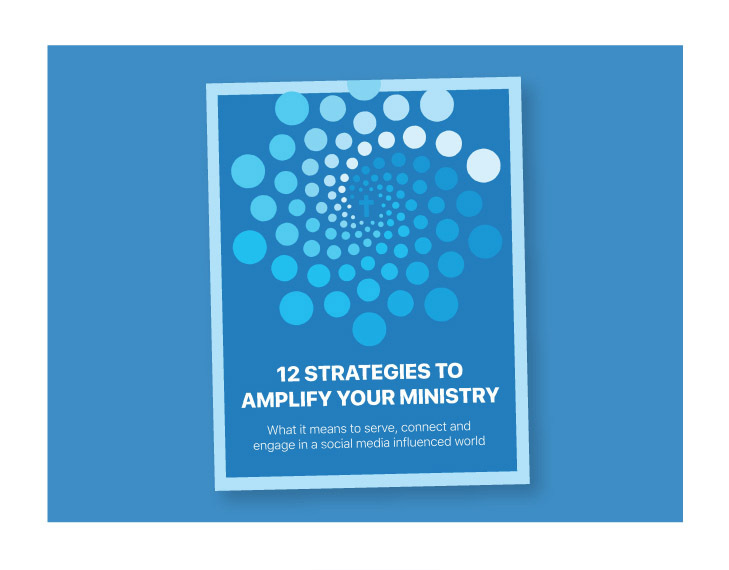 Learn how to better reach your church members so you can amplify your ministry, increase generosity and strengthen your community. 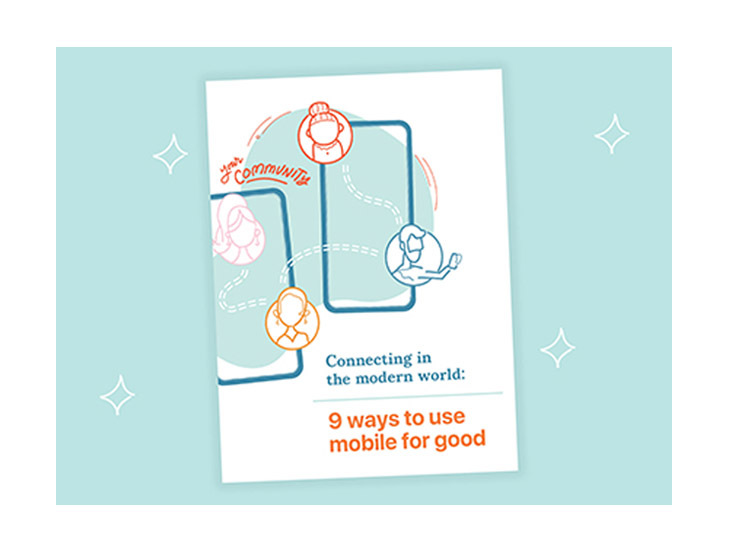 How using mobile technology has helped these real churches seamlessly fit into their member’s busy lives, increase Sunday interaction and connect them to a deeper spiritual life.